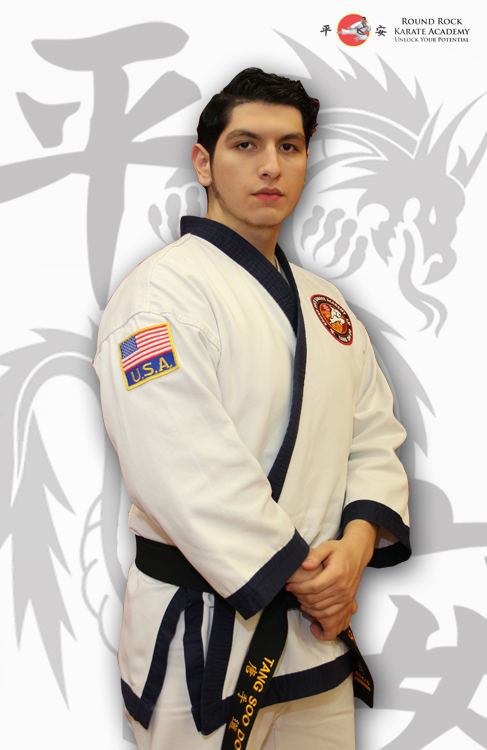 Master Daniel Delenela is the Head Instructor and Owner of Round Rock Karate Academy, LLC. 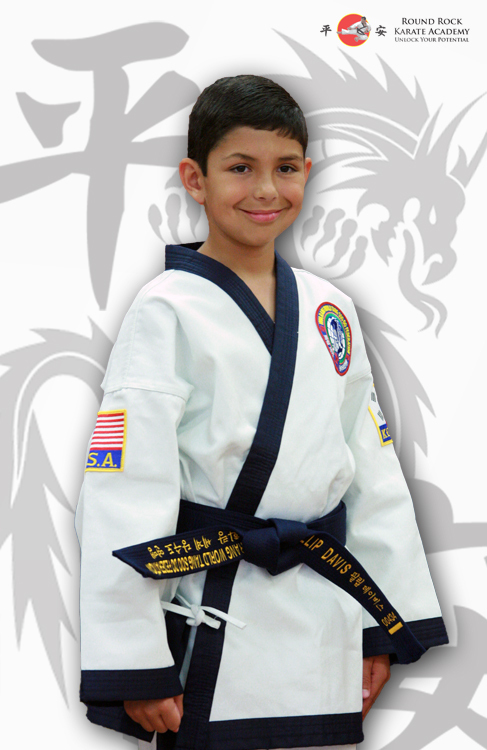 Master Delenela began his martial arts training in 1991 and achieved his Cho Dan in 1994. 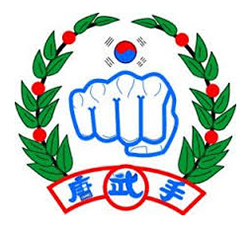 He currently holds the rank of Oh Dan (5th Degree Black Belt) and Sa Bom (Master Instructor) in the Korean traditional art of Tang Soo Do. 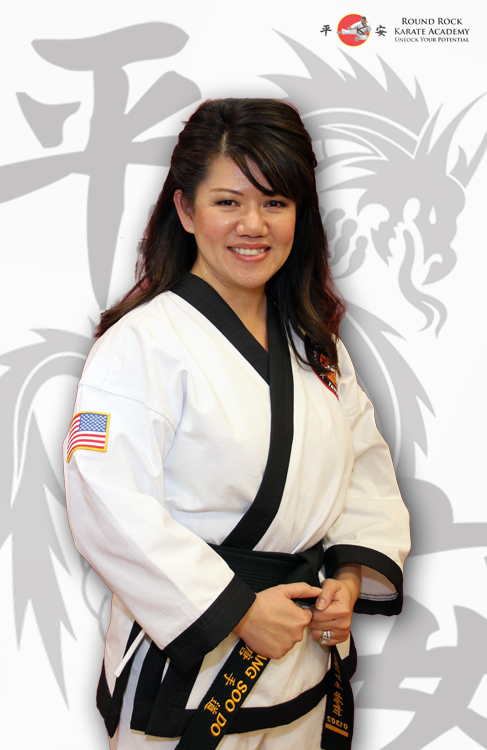 Master Delenela also holds the rank of 1 st Degree Black Belt in Kenpo under the direct tutelage of Senior Professor Lee Wedlake, Jr.
Master Delenela’s instinctive and detail oriented teaching style and his dedication to the mastery of his art will compliment anyone who wishes to study martial arts. 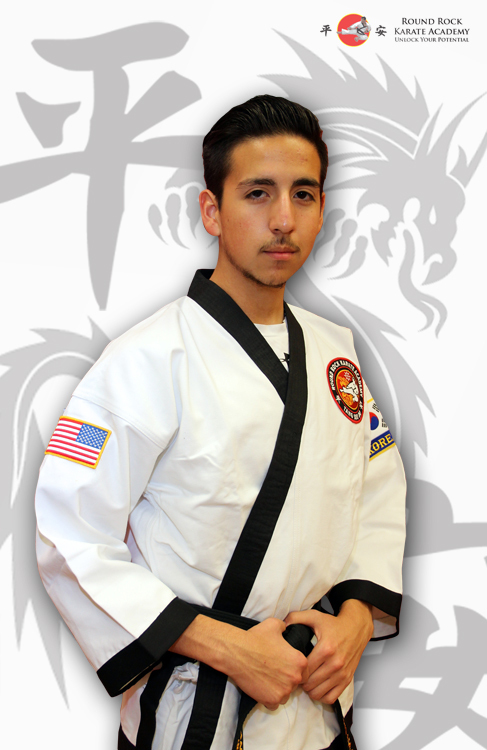 Master Delenela has a strong work ethic and strongly believes in the value of honor, dedication, and loyalty to the traditional aspects of Tang Soo Do and Kenpo which he wishes to pass on to his students. Motivate others to reach their full potential. Become students of excellence in all things. 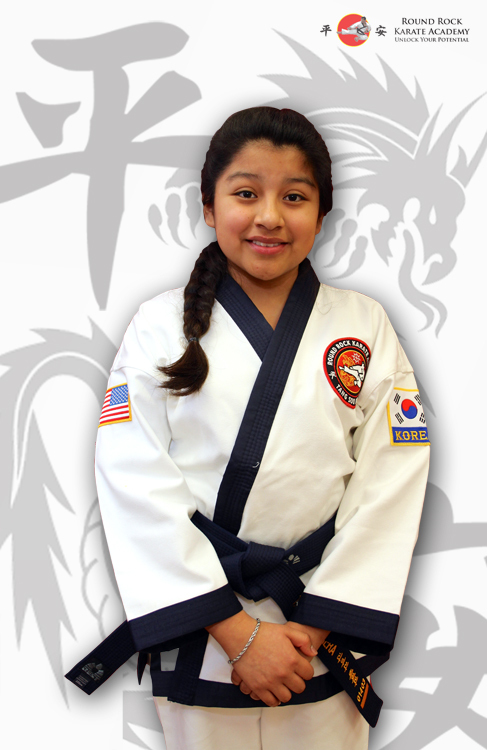 The art of Tang Soo Do is influenced by the Northern Chinese Arts, Southern Chinese arts, and the Okinawan discipline of Karate. 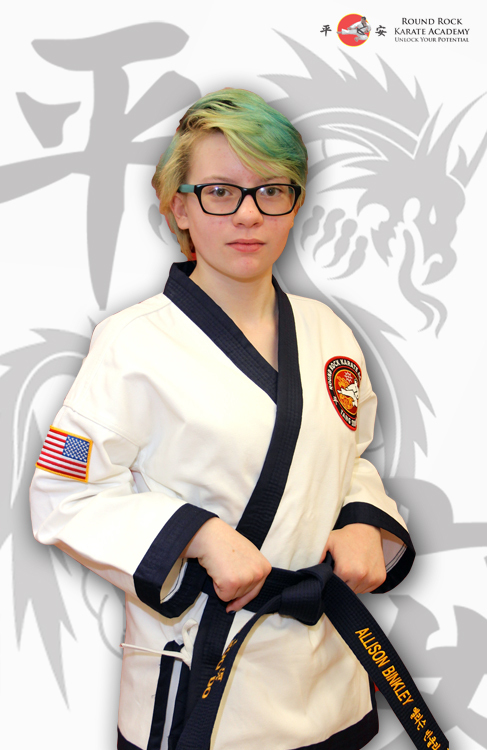 Tang Soo Do is not a sport and is a classical martial art concerned with the development of every aspect of the “self” in order to create a mature person who totally integrates his/her intellect, body, emotions, and spirit. 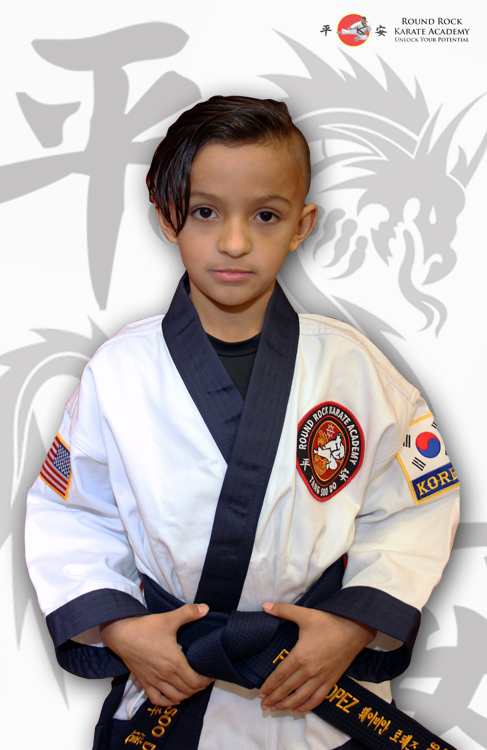 The basic components that comprise our martial arts curriculum include meditation; stretching and conditioning; cardiovascular training; basic hand and foot techniques (blocking, kicking and striking); hyungs (forms, preset patterns of movement that teach students how to transition between offensive and defensive techniques); one-step sparring (block and counter techniques); self-defense (grappling and joint locking techniques); weapons training; and free-sparring techniques. 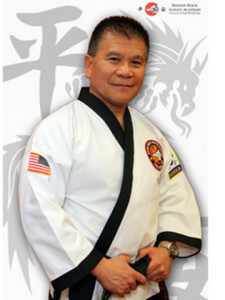 Mr. McDaniels has over three decades of martial arts experience and Tang So do training. Retired from a career in corrections, parole and law enforcement, Mr. McDaniels also has a Bachelor’s Degree in Criminal Justice with additional Instructor Certifications in Firearms, Chemical Agents, Defensive Tactics and Impact Weapons. 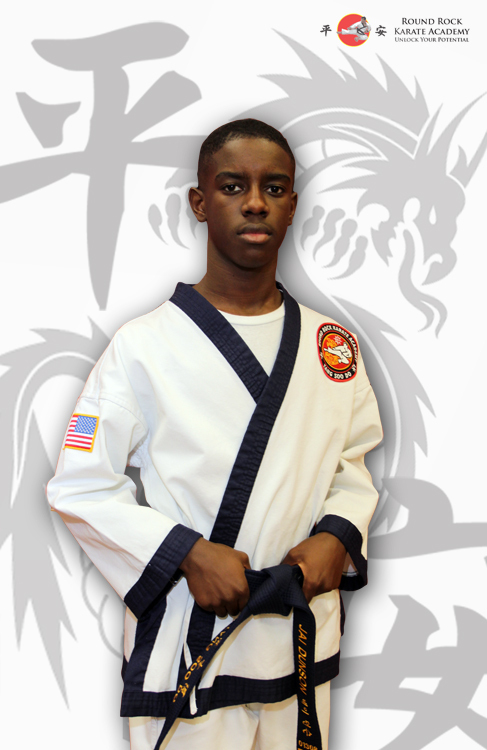 As a 4th degree Black Belt, Mr. McDaniels focuses his training on the Traditional Tang Soo Do Art and Moo Duk Kwan Discipline. 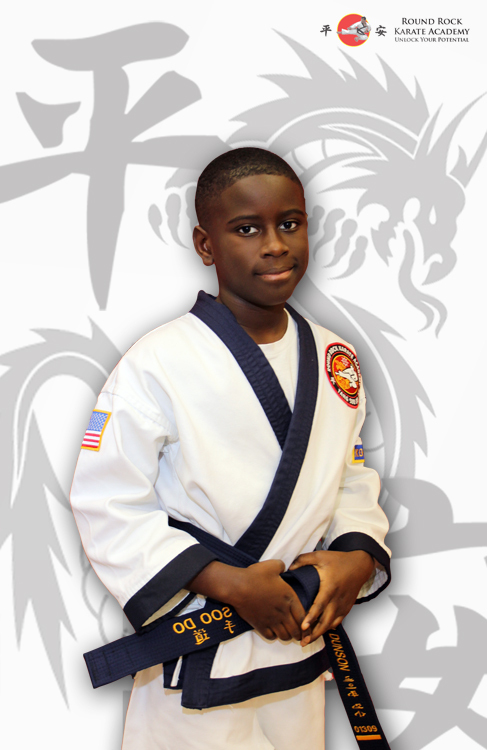 As a martial arts instructor, he maintains emphasis on internal growth, personal defense and community service. 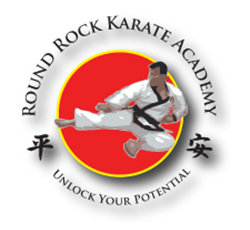 Mr. Howard Yuan is a Kyo Sa (Certified Instructor) at Round Rock Karate Academy and holds the rank of Ee Dan (Second Degree Black Belt). 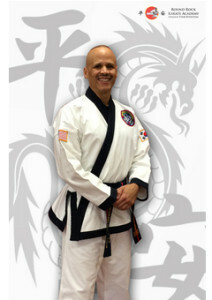 His martial arts experience includes a First Degree Black Belt in Tae Kwon Do, which he received in 1993, and experience in Judo. 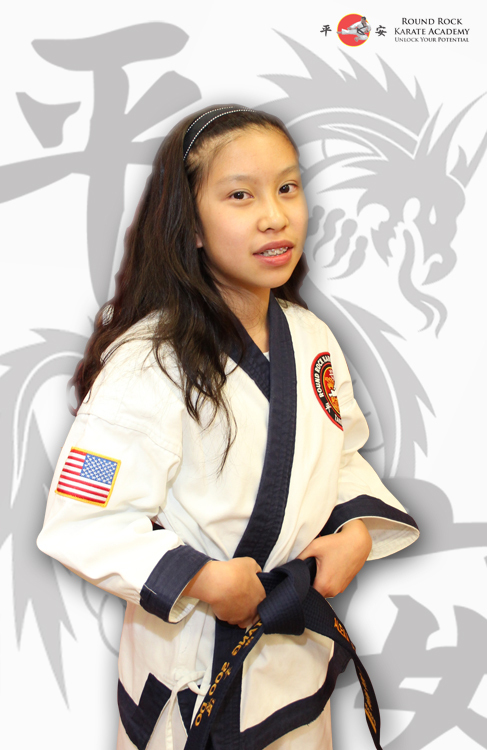 Kyo Sa Yuan is a talented and dedicated martial artist with strong understanding of the fundamentals of Tang Soo Do. Kyo Sa Yuan believes strongly in traditions and values of honor, integrity, humility, and teaches these values to his students, whom he wishes to be the best they can be. 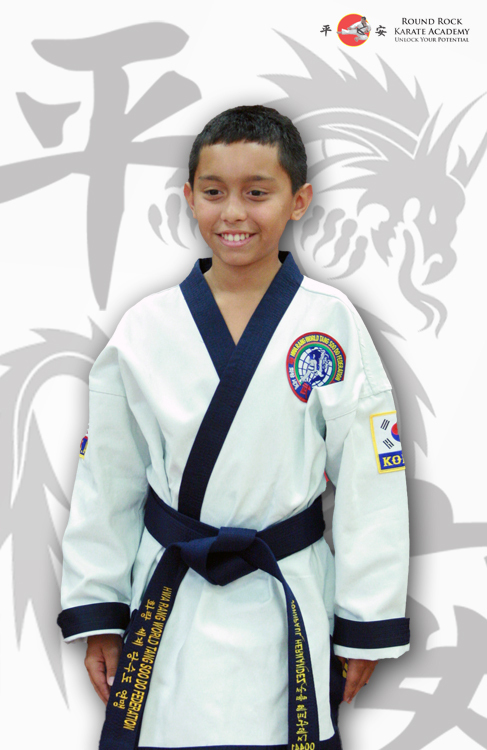 Alex Nguyen is a Kyo Sa and Ee Dan (2nd Black) at Round Rock Karate Academy. 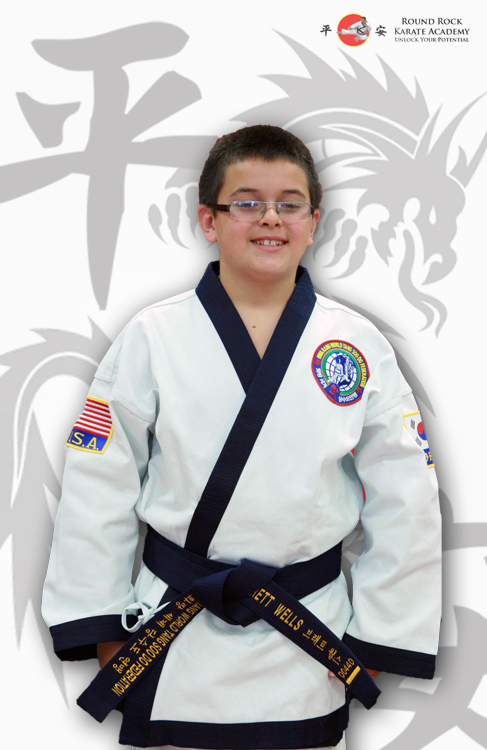 Prior to joining RRKA, Alex studied a number of other martial arts, including judo and Shotokan karate. 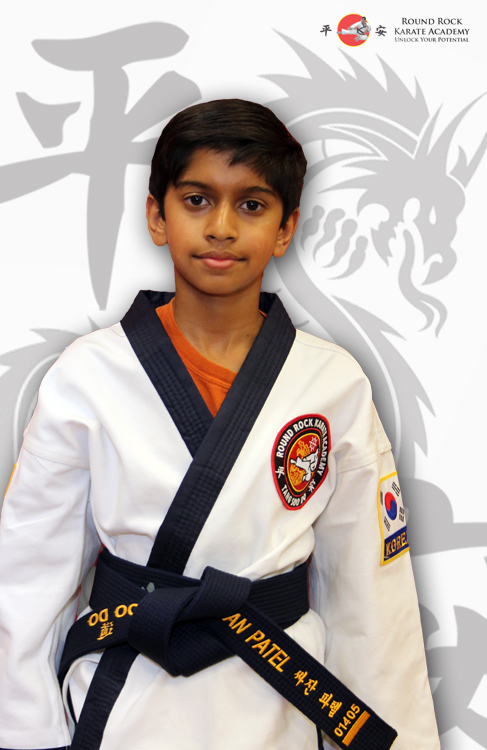 He also recently earned a Cho Dan (1st Black) in Hapkido in 2015. 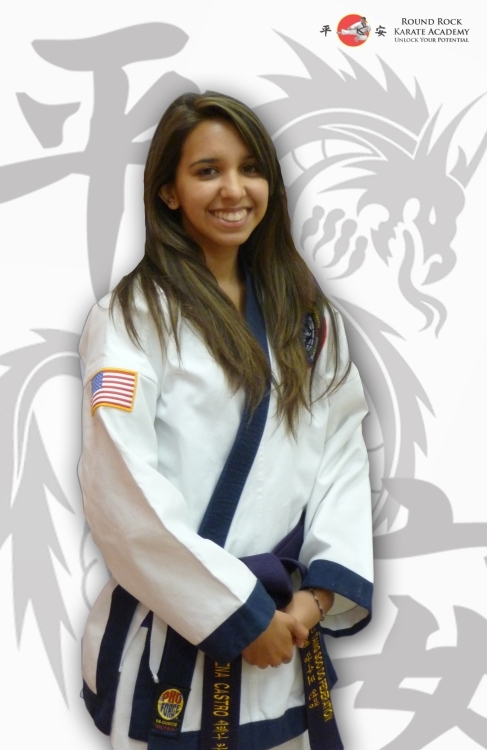 Alex enjoys a vigorous practice of Tang Soo Do and actively uses the art to maintain physical wellness. 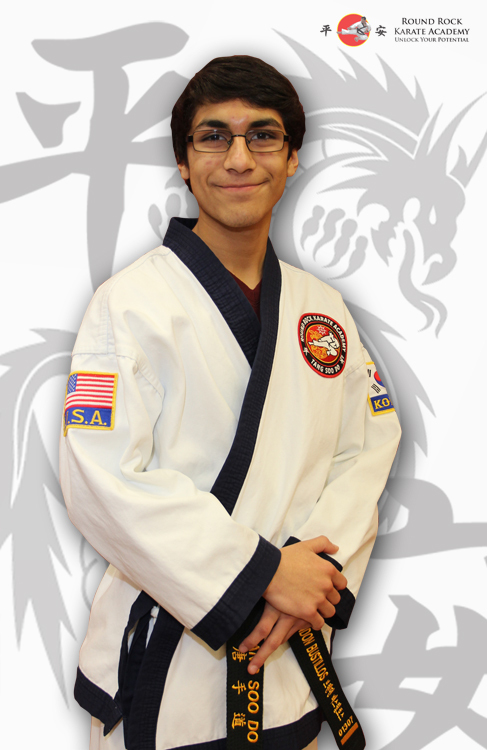 Alex is a form applications enthusiast and likes exploring the shared history and training methods karate-ka have with each other. 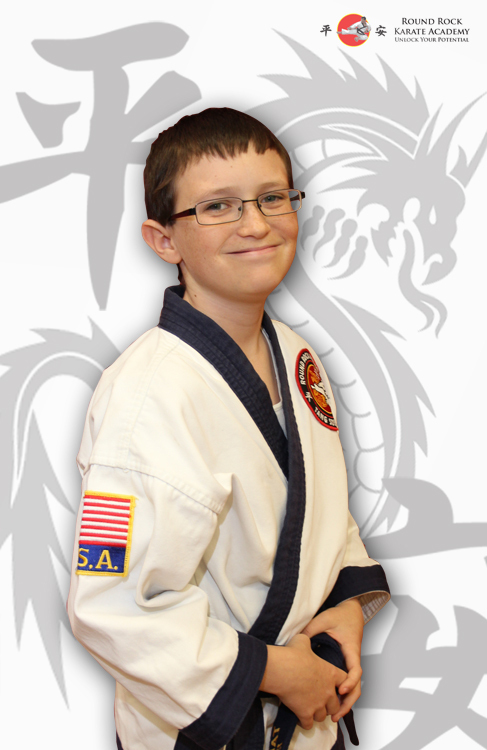 He is a firm believer that steady and persistent study is the key to mastering martial arts and hopes to instill that within his fellow students. 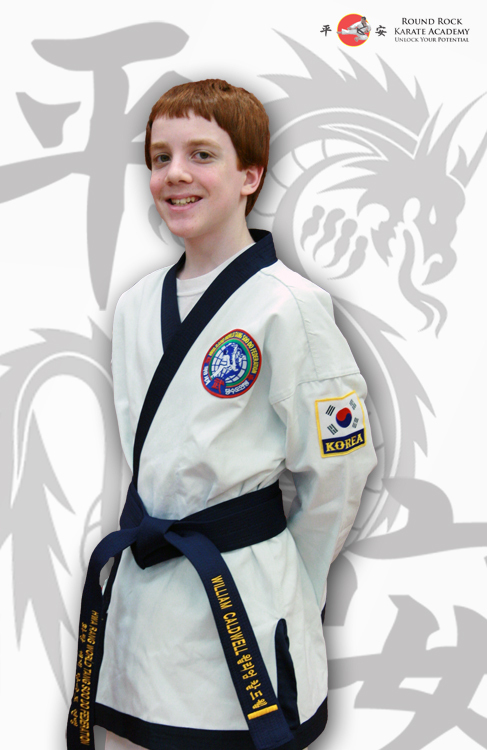 Kevin has a total of six years of martial arts experience, all of which spent training Tang Soo Do under Master Daniel Delenela. 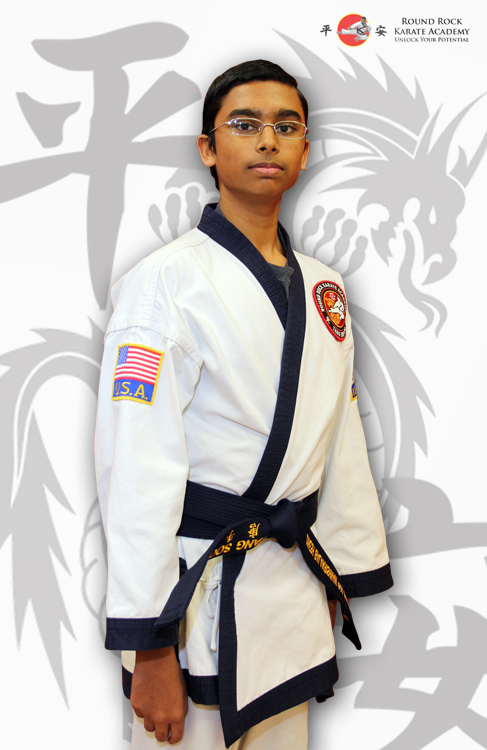 He received his Cho Dan in Summer of 2013 and received his Ee Dan as well as his Instructor Certification in 2015. Kevin believes that learning comes in sections, starting with basic motions and shapes before adding on layers of application to fully understand what each technique is meant to do. Learning should be fun, and nothing is more satisfying than to see the look of revelation on a student’s face when they realize that every little thing they’ve done has a deeper meaning to it. 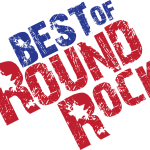 Round Rock Karate Academy is host to Lee Wedlake as their tai chi instructor. Lee has been practicing Yang style tai chi since 1985. In the 1990’s he became a student of Tom Baeli in Ft. Myers, FL, who was a student under Professor Cheng Man-Ching at the New York studio. The curriculum he teaches includes the Yang short form, Four Corners, tai chi sword, push-hands and Eight Treasures chi-kung (qi-gong). 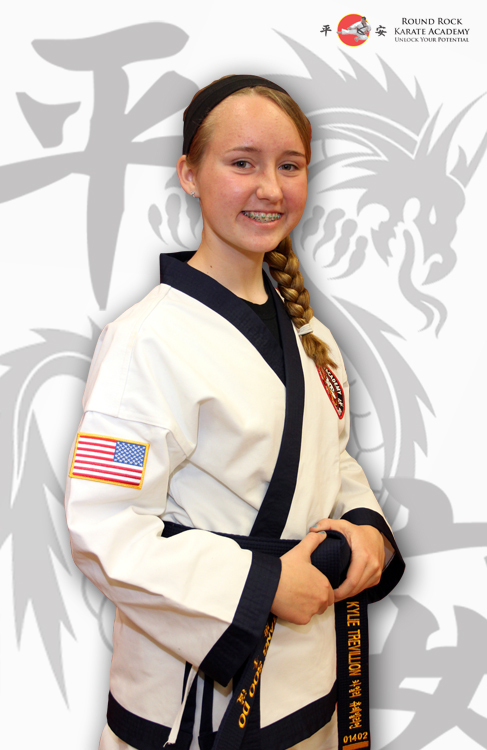 Lee has been a full-time professional martial arts instructor since 1976 and taught for Edison State College and the Lee Memorial Health Systems group of hospitals in Ft. Myers, FL. 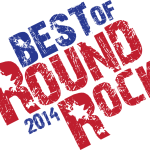 Along with his classes here in Round Rock, he is a sought-after seminar instructor across the US and abroad. “I do not make the claim of being a master”, he says. Lee holds that designation from two groups but feels his job is to assist students in becoming better than he was and to be able to function to their fullest as they age. Lee Wedlake started studying Judo in 1967 at the Shindo Kan school in Chicago, IL where he achieved the rank of Brown belt. In November 1972 he initiated study of Chinese Kenpo at a school in Evergreen Park, IL. He left that school was later promoted to 1st Degree Black belt in Kenpo on June 2, 1975 by Michael John Sanders, 5th Degree Black Belt of Sterling, IL., It was Mr. Sanders who also promoted him to 2nd Degree Black. After Sanders’ death in July 1979, Lee began studying with Senor Grandmaster Edmund K. Parker, “The Father of American Karate,” at Pasadena, CA. in November 1979. Mr. Wedlake was trained there by both Mr. Parker and Mr. Frank Trejo for two years and promoted to 3rd Degree Black belt in 1981 by Ed Parker. 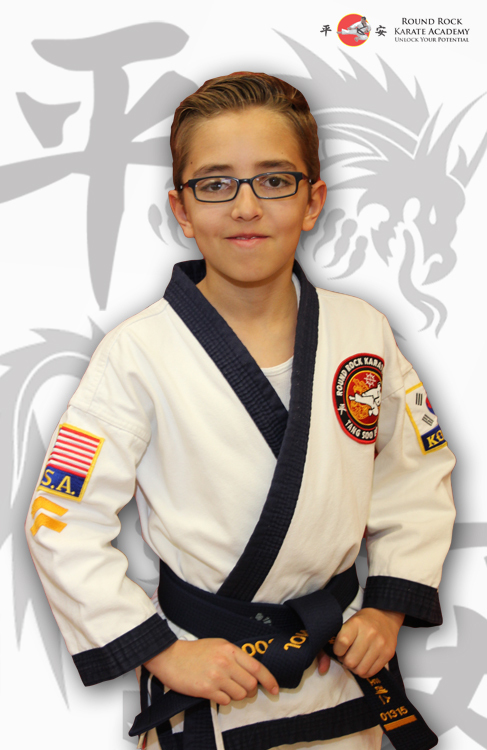 In 1982, he was introduced to Mr. Richard “Huk” Planas at the International Karate Championships and studied concurrently with Mr. Planas and Mr. Parker. In September of 1986, Mr. Parker, Mr. Trejo, Mr. Planas and Mr. Joe Palanzo promoted him to Fifth Degree Black. His 6th Degree was awarded by Mr. Parker on November 19, 1990, approximately one month before Mr. Parker’s passing. Mr. Frank Trejo and Mr. Planas promoted him to 7th Degree on June 27, 1993. 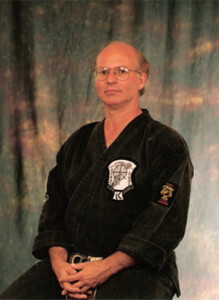 Then in October 1998 during the annual Kenpo Camp in Ft. Myers, Florida, Mr. Planas promoted Mr. Wedlake to 8th Degree Black. 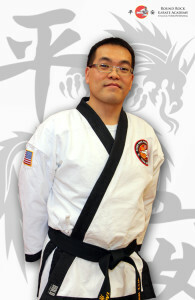 In 2009 he was designated as Chief Grandmaster Instructor “Hanshi” by the Shidokan International. 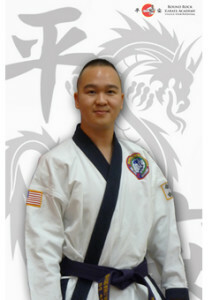 He currently holds a 9th degree in American Kenpo and is the senior consultant to the Progressive Kenpo Systems group. 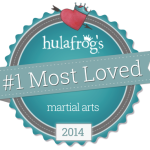 Over the years, Mr. Wedlake has written numerous magazine articles for Black Belt, Martial Arts Professional, Inside Kung Fu and many others. He also wrote the preface for Volume Three of Mr. Parker’s Infinite Insights into Kenpo series and was the model for the forms in Volume Five. He has also written and published eight books, the first being Kenpo 101: What Every Beginner and Black Belt Should Know and his latest release being Lessons with Ed Parker. He is also one of the featured instructors in The Journey and the follow-up volume, The International Journey (March 2012 by Tom Bleeker). 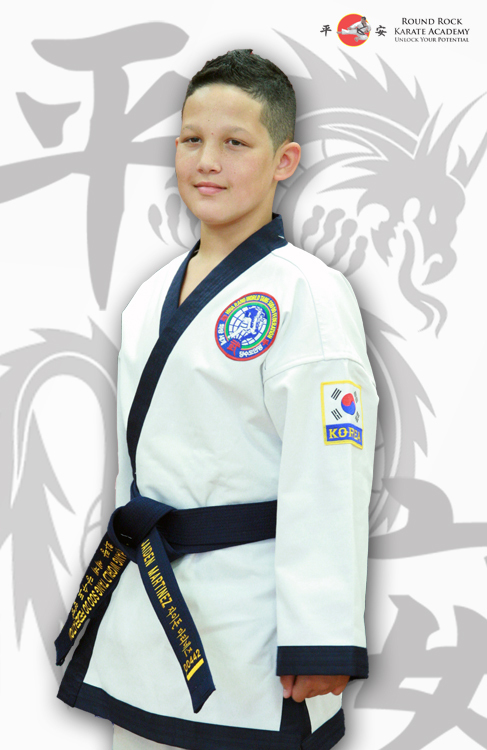 Lee was also certified as an instructor of Russian Systema under Vladimir Vasiliev but does not teach The System. 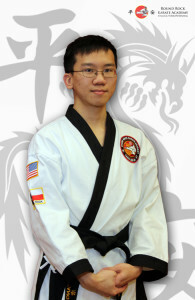 His experience also includes Western Fencing and boxing, along with Filipino Martial arts and some other Chinese styles. Lee Wedlake was in the National Top Ten in 1980, as evidenced by Karate Illustrated magazine’s annual ratings. He was also recognized as such in the American Karate Association ratings from 1979 through 1985 in fighting, forms and weapons.